« Yes, I want to be a Flower Basket Sponsor! 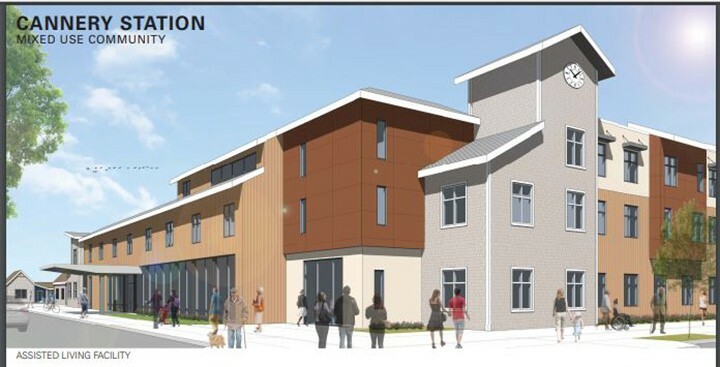 New Housing Updates – Cannery Station presents their planned development on the corner of Munsel Lake Road and Hwy 101. Cannery Station is a mixed-use development project, holding a mixture of commercial, residential and different densities. The project will be completed in eight phases over a 10-year period. The hope is that it will be a vibrant, residential area that will include older people, younger people, little shops, restaurants and some amenities that will make it interesting to live in. Workforce housing is also part of the plan. Come out and get informed! Join us at the Best Western Pier Point Inn Thursday February 14th at 11:45. Delicious lunch is available for $14. This event is open to the public. Strong business builds strong community!